Introduce your skin to the benefits of professional skincare with Guinot trained experts here at Chapel Holistics – Beauty Retreat. Beautiful skin… smooth, clear, luminous, glowing with health. The revolutionary salon treatments and plant-based products of Guinot with over 40 years experience are still epitomising the greatest traditions of French skincare. Bespoke beauty – Hydradermie, an exceptional treatment that helps deliver radiant skin, is at the heart of the Guinot experience. Adapted to your skins specific needs the Hydraderm machine’s gentle combination of galvanic and high frequency currents results in skin that’s cleansed, refined and revitalised. Source of beauty – Discover the Guinot Sources de Beauté an extensive range of products designed to care for and improve different skin types. Based on the latest research and medical breakthroughs, these Sources are formulated with pure active ingredients and plant extracts that help keep skin healthy and reduces the appearance of ageing lines and wrinkles. Beauty expertise… Chapel Holistics offers Guinot expert beauty ‘confidantes’, all trained to give truly personal care and attention to meet your individual skincare requirements. 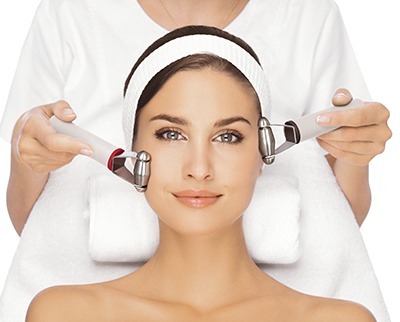 Guinot Holistic Facial Treatments – The hands on touch for the ultimate in client comfort & care! Nature has created medicines which have cared for humanity for over 10,000 years. Guinot thus uses natural sources to provide essential oils and plant concentrates for the Aromatic treatment to bring natural beauty to your skin. The unique, personalised treatment method combines the benefits of essential oils with massaging techniques to fill your skin with energy and provide a long-lasting effect. Concluding with an Aromatic mask your skin will recover its natural radiance. The alternative to aesthetics! 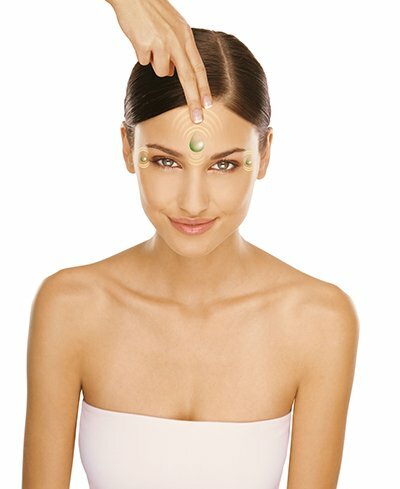 With 70% of women reported to have sensitive skin, Guinot have developed a unique alternative to aesthetic medicine. Much more comfortable than medical peeling but with exceptional results, this 3 step treatment has no side effects and uses Actifoliating gel to free the skin of all its dead skin cells. This is followed by a neutralising foam being massaged onto the skin, exfoliating and stimulating cell renewal while balancing your skins PH. Finally, a PURE VITAMIN C brightening mask is applied, which is anti-oxidant and anti-free radical skin lightening, stimulating the synthesis of collagen and regenerates. 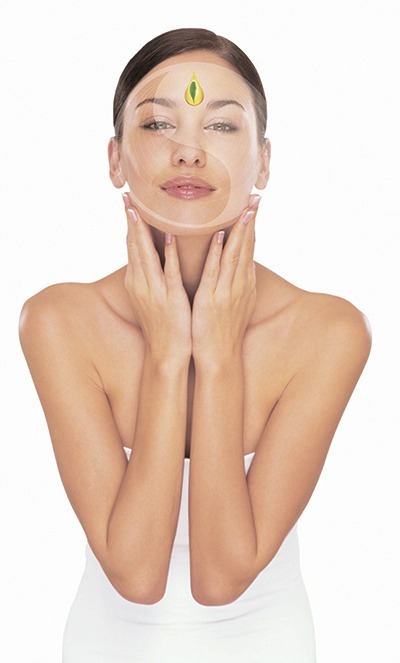 This treatment is available in two variations that will be determined based on your beauty goal and skin sensitivity. The Hydra Clean treatment is designed to cleanse the face, paying particular attention to the T-Zone, thanks to the only treatment method of its kind in the world. The treatment combines deep cleansing and a relaxing massage, leaving the skin clear and radiant. An exclusive skincare global firming treatment that immediately reduces signs of fatigue and ageing, focussing on the face, neck and decollete. The unique stimulating massage visibly lifts and firms and while the active ingredient XVIII helps improve elasticity. 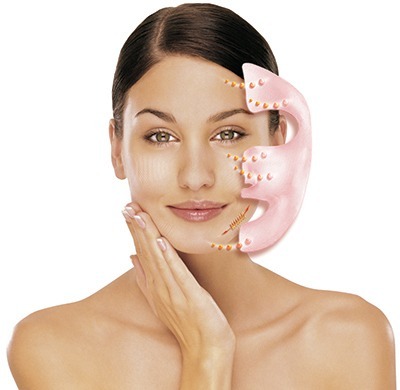 The Anti-Wrinkle Eraser diminishes the appearance of wrinkles, whilst the unique specific face and decollete masks restore a youthful appearance. This is a fabulous treatment for anyone concerned with signs of ageing, including fine lines and wrinkles, loss of firmness and lack of radiance. Our therapist will diagnose your skin type and prescribe the best homecare products to maintain your treatment’s results in between appointments. Treatment time is 50 min but please allow for 1 hour. 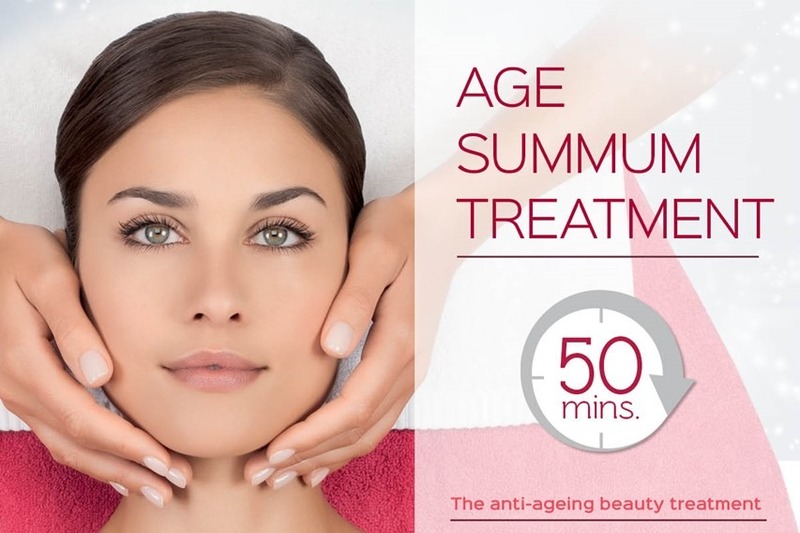 10% discount on all recommended Guinot products purchased at the time of your first Age Summum facial. 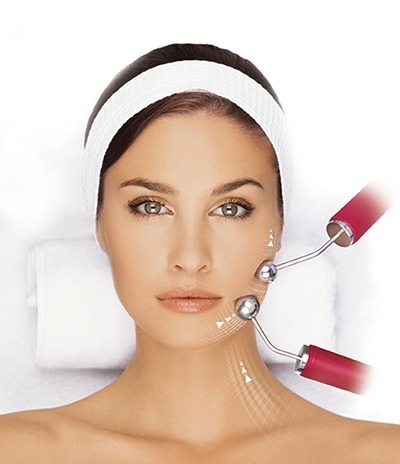 A specially designed anti aging Hydradermie 2 facial concentrating on the eyes, face and neck. It includes cleansing, exfoliating, galvanic, high frequency, massage and mask. Hydradermie 2 Lift brings revolutionary youthfulness and renewed tone by stimulating the facial muscles and providing a massage that lifts the facial features. In the same way that body muscles are “sculpted” at a gym, this treatment adds a spectacular “lift effect” to your face after just a few sessions without injections! In addition to treating and toning the skin, Hydradermie 2 Lift smoothes facial features deep down through muscular exercise. As muscles are toned, they take on new vitality and skin becomes amazingly smoother. From the very first session, your face will look younger. 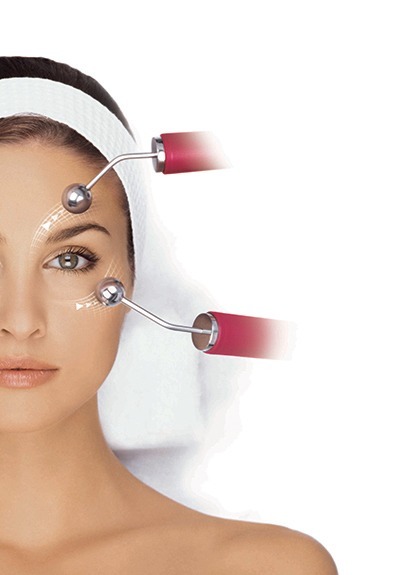 To add new youth to your eye contour, your beauty therapist has a gentle, effective solution: Hydradermie2 Lift Yeux. The muscles around the eye (the orbicular muscles) will be “exercised” to tone the delicate eye area and add new firmness. From the end of the very first session, small wrinkles are erased, crow’s feet are smoothed and eyes look younger. 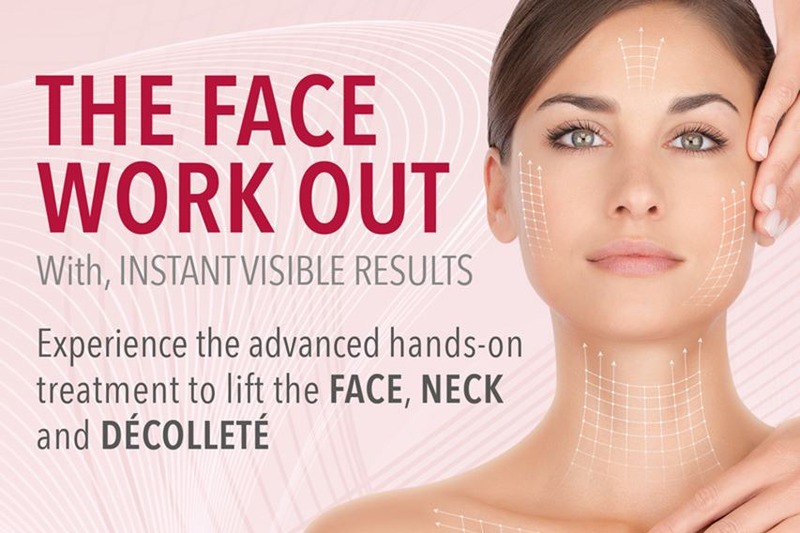 The Ultimate Lift Treatment combining both Age Logic Hydradermie 2 facials & Hydradermie 2 Lift Express – Fabulous Guinot Facial! 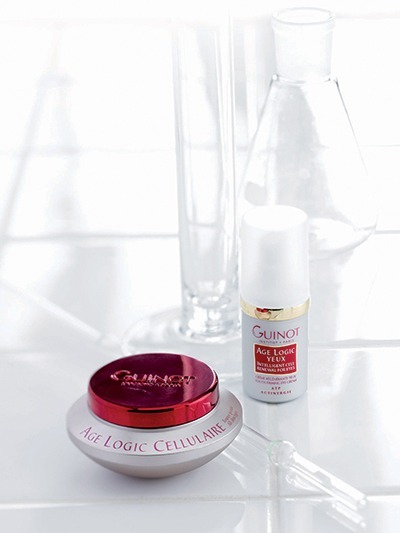 An ideal facial as an introduction to Guinot’s revolutionary treatments & plant based products. Combines exfoliation, mask & massage to give a refreshing glow to the skin. Suitable for all skin types. Suitable for all skin types a great facial for first time clients, combines cleanse, tone mask & massage.